is a leading manufacturer for factory automation (FA) products, we focus on power transmission and motion control solutions! We serve our customer by high quality, low price, fast delivery and quick response on after sales service! No matter the products are manufactured by Lunyee or our sub-contractors, a warranty for quality is available from us! 2. By Air: Delivery from the Shanghai airport to customer&rsquo;s destination city air port. has been devoting ourselves to developing and manufacturing and other since 2004. We are located in Hefei, Anhui Province, with convenient transportation access. We have achieved great improvement since our company was founded in 2004. We abide by the motto of Firstclass quality, Reasonable price, Best service and Professional product support. 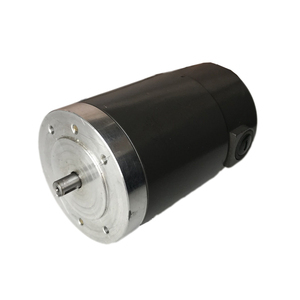 2 YRS Haiyan Long Bo DC Motor Co., Ltd.
3 YRS Shenzhen Henry Electronics Co., Ltd.
Motor technical parameter: Shaft HRC 36~40 ; NMB ball bearing Hard ferrit magnet, 2- poles Protection class IP 50 Insulation class: F, operating temperature range:-40&deg;C~+140&deg;C CE and ROHS certified Options: Customized voltage, winding, shaft, mounting, and lead configurations EMI/RFI suppression circuit; Thermal protection High temperature Class H insulation Model 63ZYT03A Rated voltage V dc 12 24 40 Continuous rated speed rpm 3000 3000 3000 Continuous rated torque mN. m 400 400 400 Continuous current A 15 7.5 4.5 Starting torque mN. 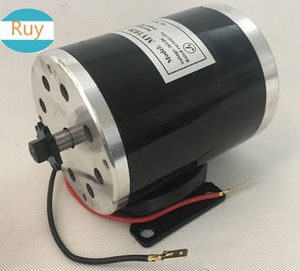 m 2700 2700 2700 Starting current A 80 38.5 23 No load speed rpm 3500 3500 3500 No load current A 3 2.0 1.2 Demagnetization current A 150 75 45 Rotor inertia Gcm2 840 840 840 Weight of motor g 1350 1350 1350 Motor length mm 125 125 125 WE SUPPLY CUSTOMED VOLTAGE, SPECIFICATION, SHAFT, MOUNTING AND MOTOR ADDERS. 1 YRS Anhui Sheng Da Electronic Technology Co., Ltd.
2 YRS Shenzhen Ineed Youngsun Technology Co., Ltd.
5 YRS Zibo Chuanqiang Motor Co., Ltd.
1 YRS Jieyang City Huili Electrical Appliances Industry Co., Ltd.
1 YRS Chongqing Xie Zheng Electromechanical Co., Ltd.
5 YRS Yichang Flourishing Import & Export Trade Co., Ltd. If you can share your detailed requirements and annual quantity, we'll see what offer we can provide. Please kindly share the detailed requirements like performance, size, annual quantity, target price etc. Then we'll make our evaluation to see if we can arrange or not . 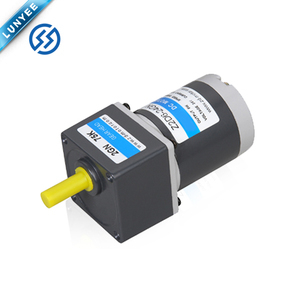 Alibaba.com offers 86,502 brushed electric dc motor products. 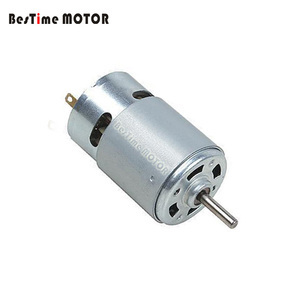 About 87% of these are dc motor, 1% are auto motor, and 1% are other motor parts. 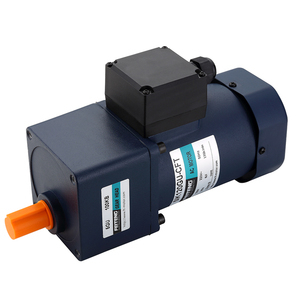 A wide variety of brushed electric dc motor options are available to you, such as ce, ul. You can also choose from free samples, paid samples. 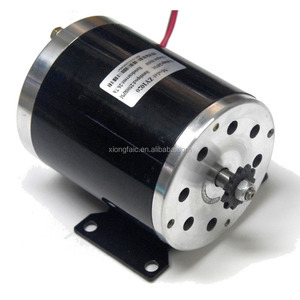 There are 86,502 brushed electric dc motor suppliers, mainly located in Asia. 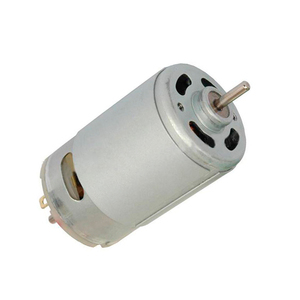 The top supplying country is China (Mainland), which supply 100% of brushed electric dc motor respectively. 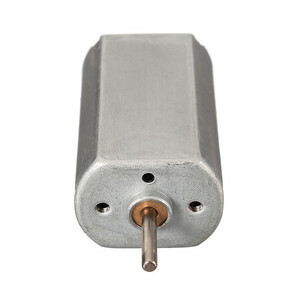 Brushed electric dc motor products are most popular in North America, Western Europe, and Domestic Market. You can ensure product safety by selecting from certified suppliers, including 37,821 with ISO9001, 12,059 with ISO14001, and 8,419 with Other certification.